Welcome to Year Three's page!! Click to view our Class Blog!! 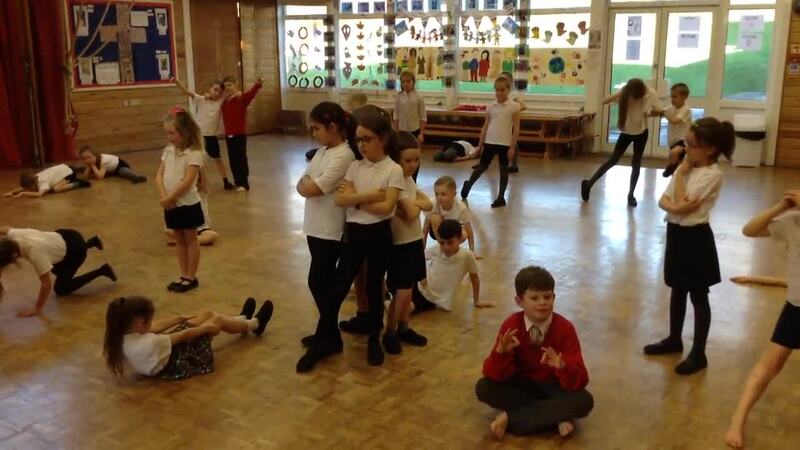 Some photographs to show a few of things we've been up to in Year Three! Click to view some of our work! Year Three's trip to Coal Clough Library - We loved our visit to the library!! Click the Stone Age picture to view and play our Stone Age App games! This term in Year Three we have been learning all about Stig of the Dump in Literacy, Stone Age in History and Rocks in Science. Click on the image to view and play our own Stone Age Game Apps! In Year Three we have been learning all about collecting data and creating bar and pie charts!! 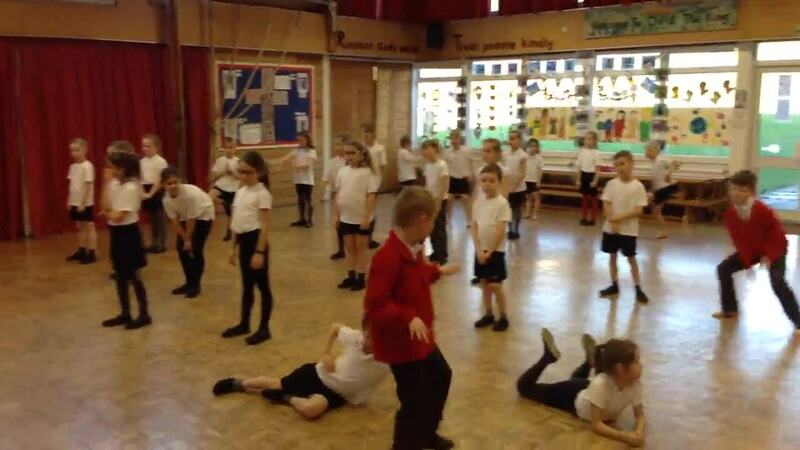 We were very lucky to have some dance lessons from Sanderson's dance company! 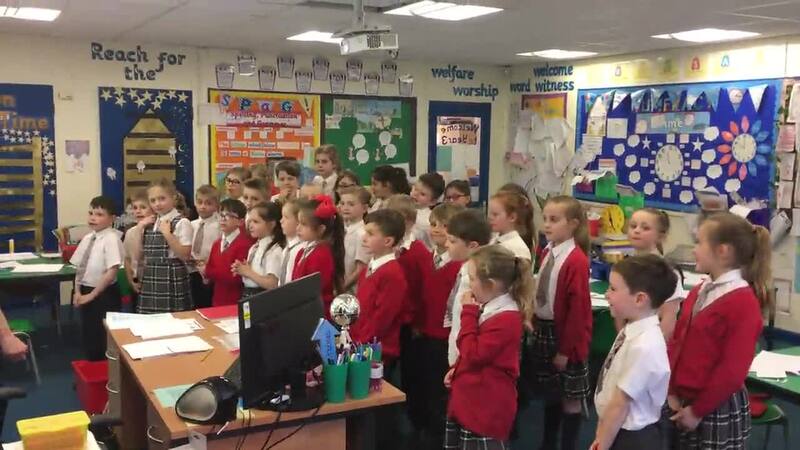 Year Three have taken part in Purple Mash's 2Quiz Numeracy Game Competition! Click here to view our Blog of Numeracy games - feel free to play them!! In Year Three we have been learning all about volcanoes and earth quakes - and just how extreme our Earth can be! Click the volcano below to view just some of our work on Volcanoes! This term in Year Three we are learning all about The Romans! Click on the image to see our Roman display board!